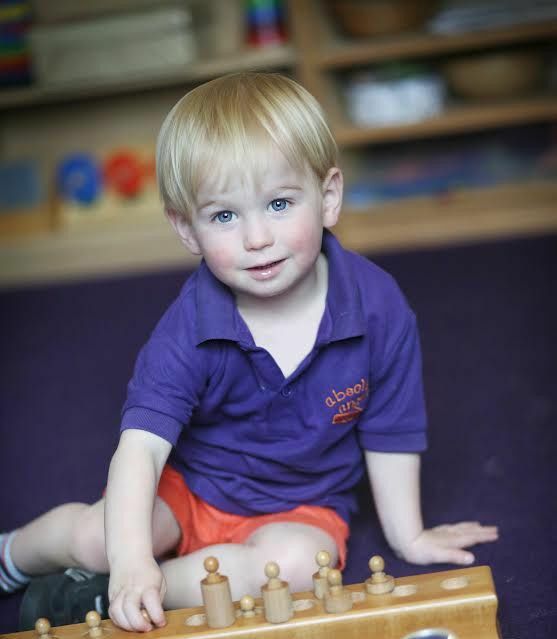 We’d love to speak to you about your needs and what our nursery has to offer. Contact the team at Absolute Angels Nursery to attend an Open Day or arrange a visit to the school at a time that best suits you. We welcome children from the age of two until primary school age. 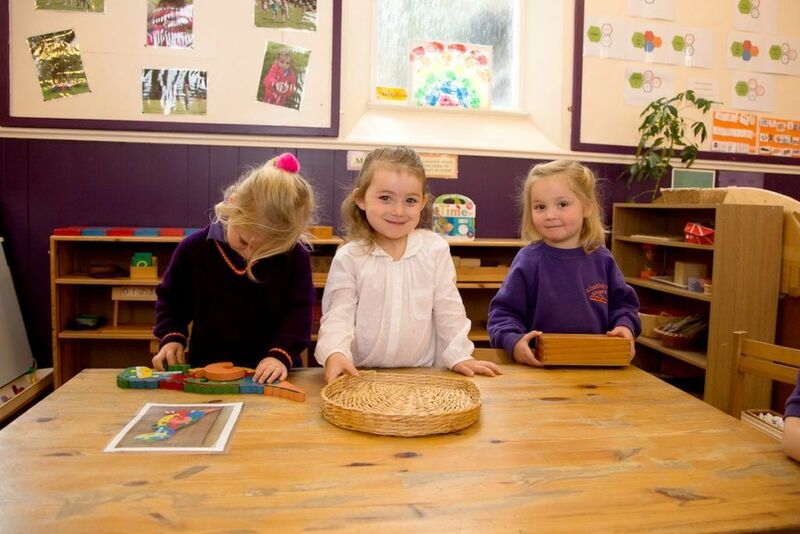 When you visit us you will observe the nursery in action and discuss the needs of your child with the Principal/Nursery Manager. Once you’ve made your decision to join us, there will be some forms to be completed and you will need to pay a deposit.